Virat Kohli believes Ambati Rayudu is the perfect man to fill India's problem No.4 position in one-day cricket. 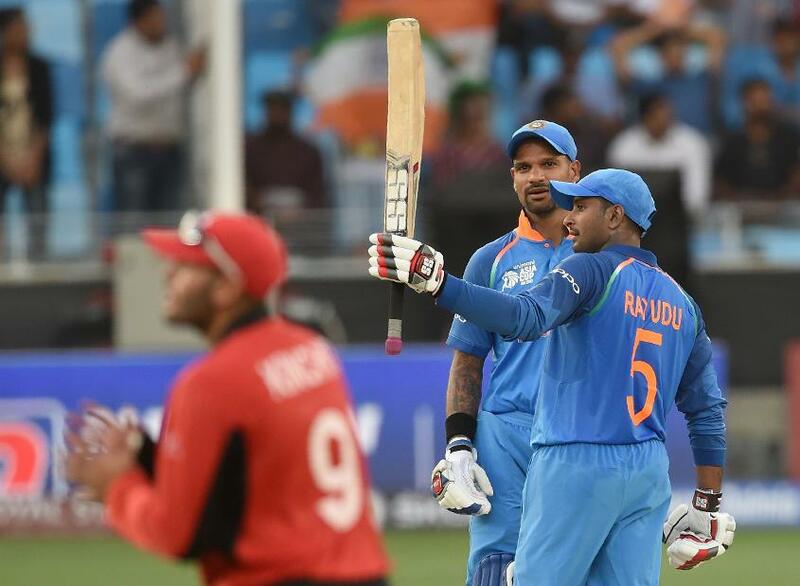 Rayudu impressed during the Asia Cup last month, scoring 175 runs at an average of 43.75 as India retained the trophy, and is now set for an extended run in the side, starting with the five-match ODI series against the Windies which begins in Guwahati on 21 October. "The only position we were trying to figure out was No.4, for a long time, and we tried many players who unfortunately could not capitalise in the way we would have wanted," said Kohli, who was rested for the Asia Cup but was impressed by what he saw during the tournament from the 33-year-old right-hander. "The team there, and also when I watched, felt like he’s designed to play that middle-order role. Barring injuries or niggles, we want one combination to play through [to the 2019 ICC Cricket World Cup], apart from bowlers resting here and there in one-day cricket. "We’ve only changed the No.4 slot because we wanted someone to cement it but we believe that Rayudu is the right person to capitalise because he’s experienced and won many games for his state and in IPL cricket as well. He has a great one-day record already for India. I think the batting order is sorted as far as we’re concerned now." 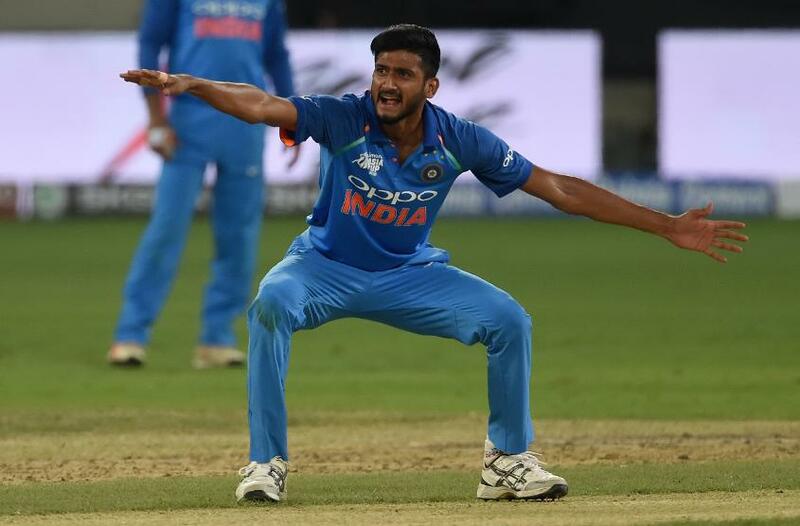 Kohli added that Khaleel Ahmed, the 20-year-old left-arm seamer who made his ODI debut in the Asia Cup, was a welcome addition to the squad, not least because of the variety he offers. "We thought bringing a left-armer into the mix would give us enough variety," said India's captain. "As a team you want as many options as possible and bringing in a left-armer like Khaleel – who has the ability to swing the ball both ways, gets good bounce and bowls at decent pace – is always an added luxury to have in the team and that definitely makes the job easier for people like Bhuvi [Bhuvneshwar Kumar] and [Jasprit] Bumrah who will feed off another variety in the bowling attack as well. "I think it’s a great thing to have a left-arm seamer after so long. We had Zak [Zaheer Khan] and Ashish Nehra and after that we haven’t really had a left-arm seamer so it’s good to see someone who’s come up the ranks."